We attribute the success we've had to our unique position in the marketplace, our foundation, and our active management style. Our vested interest in doing business right gives us great flexibility as we consider new ways to serve our clients' needs. We actively incorporate new ideas and strategies while remaining true to the conservative business practices that have allowed us to succeed. The ownership of the company is active within the business and consistently strives to improve service. As a privately owned and operated full-service mortgage banking company, we offer a variety of loan products and services with financial backing our customers can count on. What sets us apart is our personal relationships. Our customers have come to count on the flexibility we are able to provide and as a leader in the industry, we have earned a strong reputation within many real estate communities for being timely, professional and supportive. We continue to enjoy both the respect and confidence of our clients by adhering to the foundation our core values provide. These core values center the company on relationships, service and integrity. Our commitment to these values has become more than just a creed, they are our corporate culture. - Our purpose is to build and become a great company and in this process, we aspire to positively impact the lives of those individuals who come into contact with our organization. We are proud to participate in an industry that improves the quality of life for so many people. Our goal is to continue the tradition that is making us a leader in the mortgage lending industry. 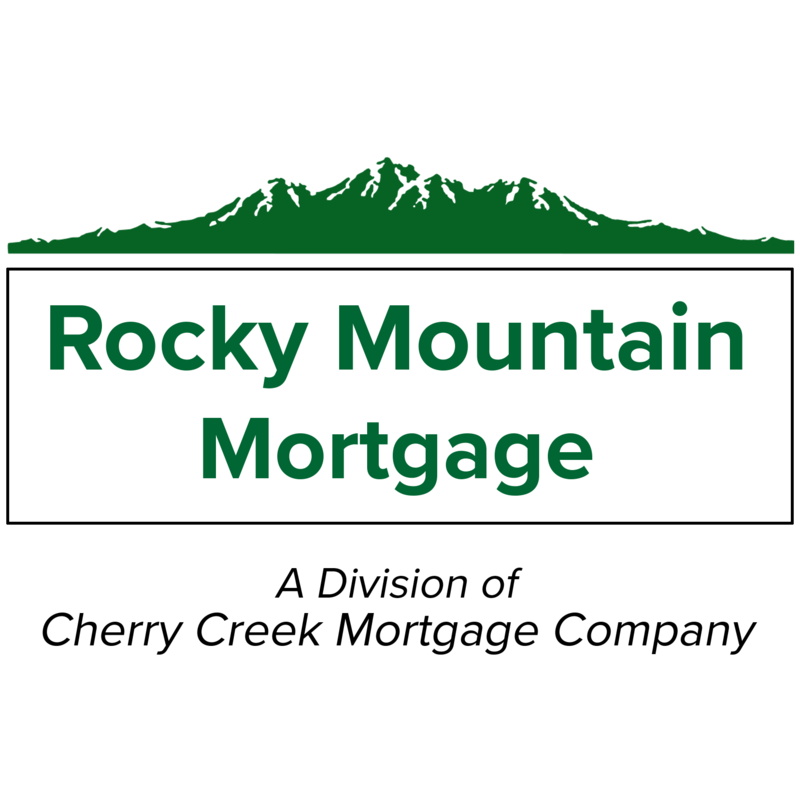 Cherry Creek Mortgage Co., Inc. NMLS# 3001, dba Rocky Mountain Mortgage. Equal housing lender.